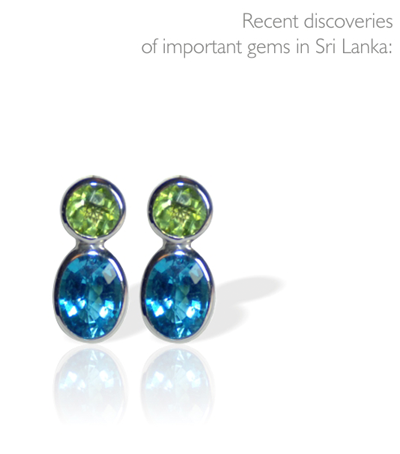 Sri Lanka has throughout history been known for its precious gems. 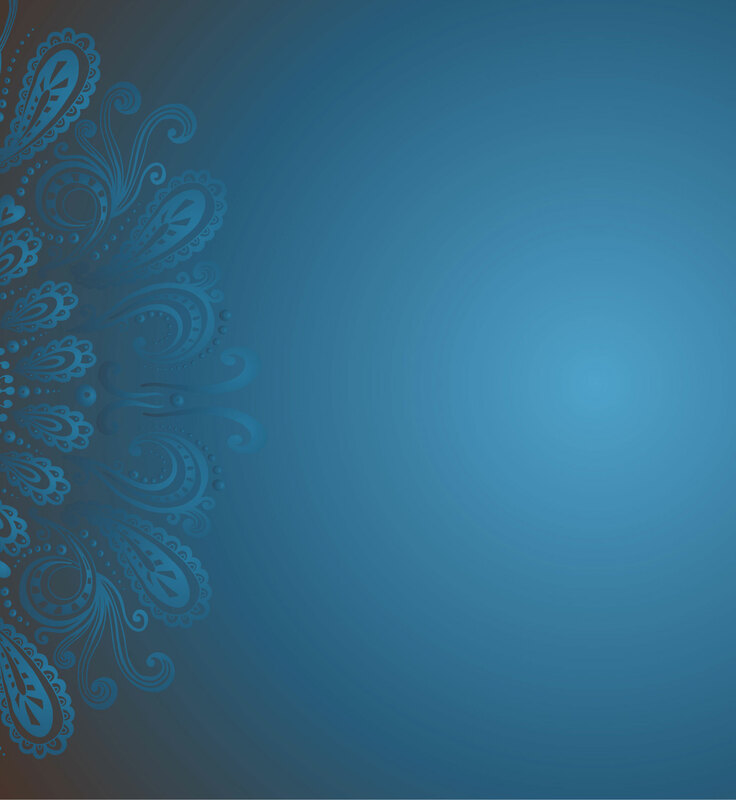 The word Serendipity was the name given centuries ago by Arab sailors to the island of Sri Lanka. It means to make a fortunate discovery entirely by accident. This discovery began the trade of Sri Lankan gems and spices for Arab horses. Most recently the blue Sapphire set in the engagement ring of the late princess of Wales and worn today by the Duchess of Cambridge was sourced from Sri Lanka. 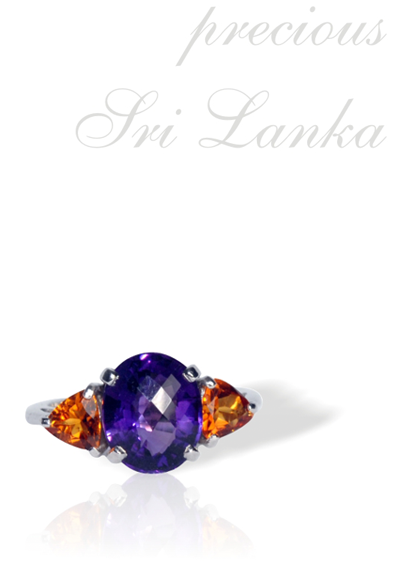 Throughout the ages Sri Lankan gemstones have been part of great legends. Legend has it that King Solomon sent his emissaries to the city of gems in the Orient- todays Ratnapura in Sri Lanka, to source the finest gems to dazzle the Queen of Sheba. In 1292, Marco Polo wrote "the island of Ceylon is for its size the finest in the world and from its streams come rubies, sapphires, topaz, amethysts and garnet". This remains true to this day, with many referring to Sri Lanka as the gem capital of the world. It is this legacy that Serendipity is building on, by drawing together the finest gemstones together with traditional hand craftsmanship we aim to deliver you jewellery that will hold its beauty and be worn for generations to come. In the same year the following blue sapphires were also found in Ratnapura weighing 254 carats, 1200 carats, 138 carats and 260 carats.